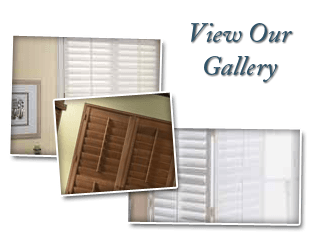 When it comes to finding the greatest selection of window blinds in Riverside, CA, local home and business owners know who to call: Anytime Blinds and Shutters. We carry a large variety of window blinds from top rated brands. You'll find options for color, style, and material when you choose to shop our selection of blinds. What's more, our Riverside window blinds company offers free measuring and window blind installation service when you purchase window treatments from us. Couple that with our competitive pricing and superior customer service, and you can see why we are the preferred choice for window coverings in Riverside, CA and the surrounding areas. Are you interested in learning more about our window blinds? Or would you like to see them in person, right there in your home or business so you can see what our products look like with your current interior design? Give us a call today! Our professionals will be happy to set up a free design consultation with you. The point is, if you want window blinds in the Riverside area, all you have to do is give our experts a call. We'll come to you with samples of our selection, and provide you with a free estimate and professional design advice to help you make your decision about your new window treatments. To learn more about our window blinds or to get an estimate for your project, please call us today at 951-776-1596 to set up your free consultation. You're going to love what our Riverside window blinds experts can do for your home or business. 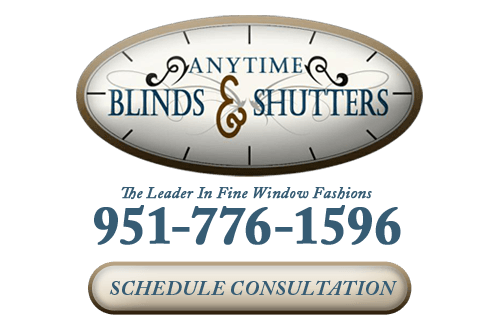 If you are interested in an estimate for window blinds in Riverside, CA or the surrounding areas, please call 951-776-1596 or complete our online request form.